Exporting your LinkedIn contacts can be useful for a couple of reasons. 1) emailing contacts directly and inviting them to officially join a program you ,may have, 2) serves as a back up should you be locked out of LinkedIn for some reason. 3. select Export Connections which you will find located at the bottom right of the screen. 5. click Export saving your list that includes first and last names, company, title and email address. Exporting your own profile can be useful to track the changes you have made and also to provide a copy or resume of your profile to print and give to someone. With the new LinkedIn format, open to Profile and select View Profile. Click Edit and Export to PDF. You can now easily save this to your computer and print a that hard copy. If you need more ideas on exporting your LinkedIn contacts, wikihow.com offer four different methods. We think it is pretty awesome when someone apologizes and puts clients first. 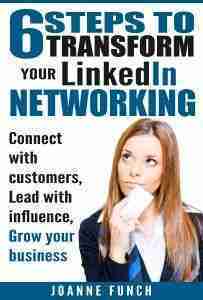 To learn more features in LinkedIn that will help you maximize your contacts and grow your business…. 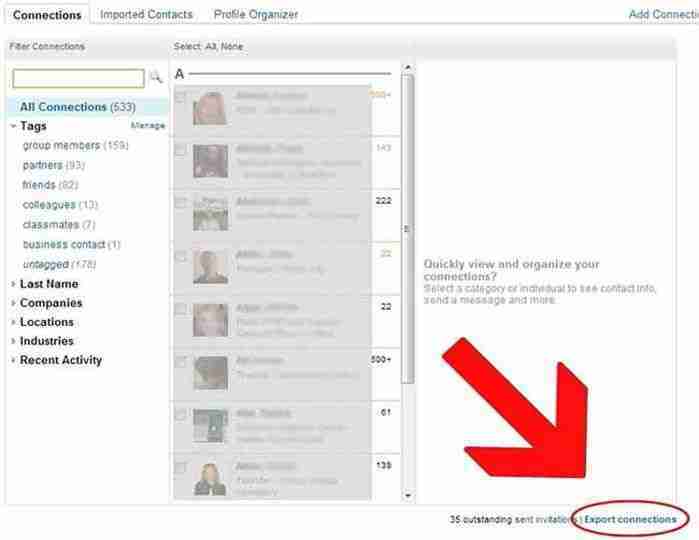 LinkedIn removed the option to export your contacts in July, 2015. To replace it, the company expected users to request an archive of such data. In our world that is immediacy driven, the issue users faced was the delay to obtain contact information. Many users found that it took up to 72 hours to complete. Then on July 23, an update as issued: Good news! LinkedIn returned the tool after users notified that company that they wanted it. Now we are back to the standard feature of being able to download our contacts. LinkedIn’s export contacts feature permits you to readily export your own contacts as a downloadable CSV or VCF file. That included new connections made while using the service, as well as any you manually imported into LinkedIn. Help your build and market to your LinkedIn contacts and everything you need to know about LinkedIn. Win in business with the benefits of professional LinkedIn consultant to help you make exporting your contact list and other tasks easier. Learn how to make the most of your high value connections on LinkedIn. There are many ways you can effectively market to your LinkedIn contacts. Leave your comments below.